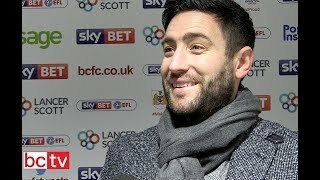 Lee Johnson speaks to BCTV after City's encounter with the R's in BS3. 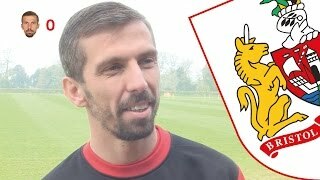 The striker shares his delight after scoring his first goal since suffering a knee injury in October. 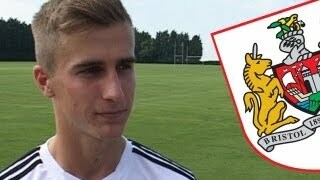 Scott Murray is our host as Bristol (Joe Bryan & Bobby Reid) takes on Cardiff (Rhys Carr and Wes Burns). 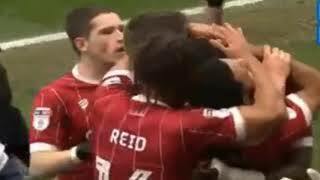 It's Bristol City Does Countdown! It's Matty and Patty... ...but how well do they know each other? 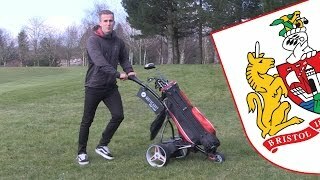 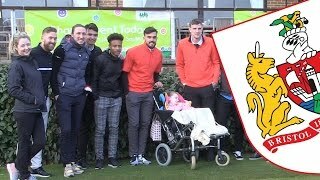 Bristol City's Golf Day in aid of Children's Hospice South West raises over £10000 for the charity. 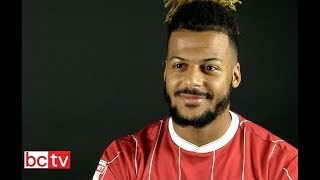 Defender Nathan Baker previews Bristol City's match at home to Birmingham City. 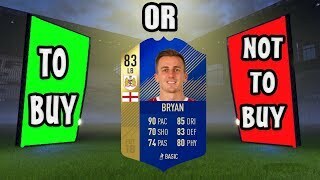 Player review on yesterdays released TOTS Joe Bryan!! 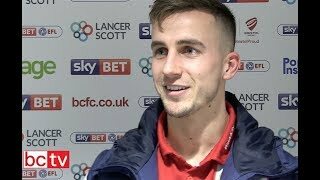 Gets a perfect link to POTY Ryan Sessegnon. 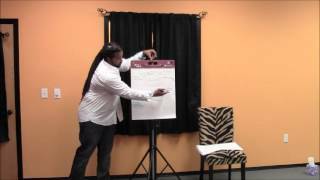 With introduction and opening minutes on stage. 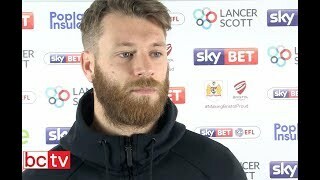 Midfielder on City's next trip to Stadium:MK where City will be looking to earn their first three points of the campaign. 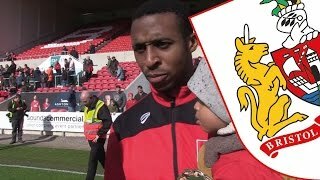 MIDWEEK SCORE PREDICTIONS! 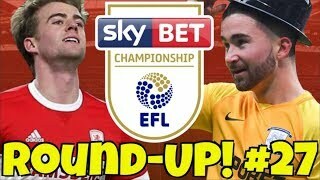 The Championship Round-UP! 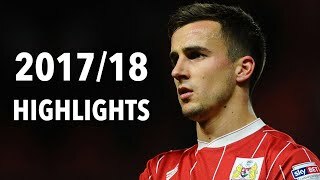 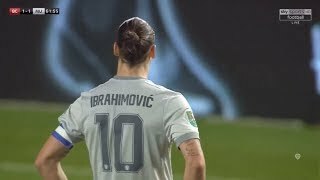 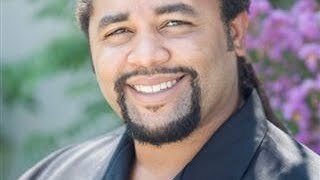 #27 BIG GAMES, GOALS & RESULTS! 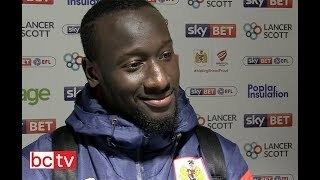 regardez en 360p Résumé des 6 buts de Famara diédhiou l'international Senegalais evoluant à Bristol City n'oubliez pas de vous abonner !!!!!!! 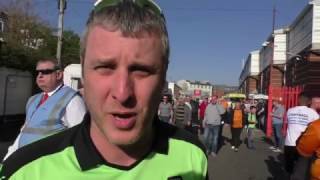 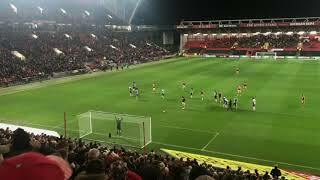 Wolves fans on defeat at Bristol City. 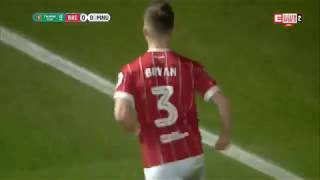 Lee Johnson, Joe Bryan, Lee Tomlin, Jonathan Kodjia and George Dowling reflect on City's 4-0 win over Huddersfield. 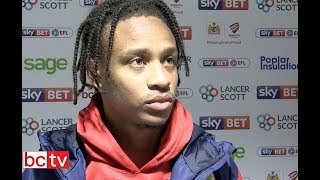 Bobby Reid reflects on scoring his 20th goal of the campaign in City's 3-1 home victory over Birmingham City. 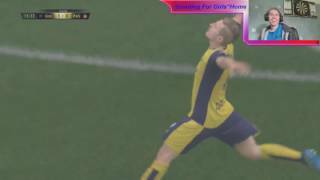 FIFA 17 - JOE BRYAN IS A GOD! 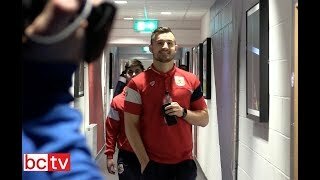 Watch all the behind-the-scenes action from Bristol City's Carabao Cup semi-final second leg defeat to Manchester City.